The No.8 Toyota Gazoo Racing LMP1 TS050 HYBRID took victory in the 1000 Miles of Sebring, the sixth round of the 2018-19 FIA World Endurance Championship Super Season, in a race which ended in tricky wet conditions just before midnight on Friday 15 March. 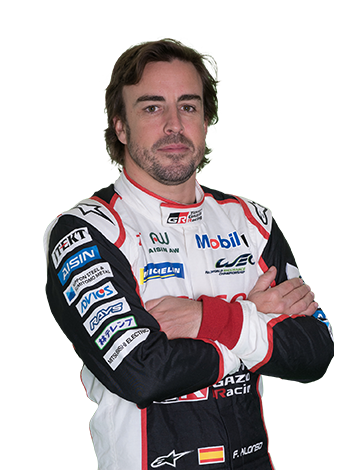 Fernando Alonso, Sébastien Buemi and Kazuki Nakajima claimed a third victory of the season to extend their points lead in the World Championship title chase. 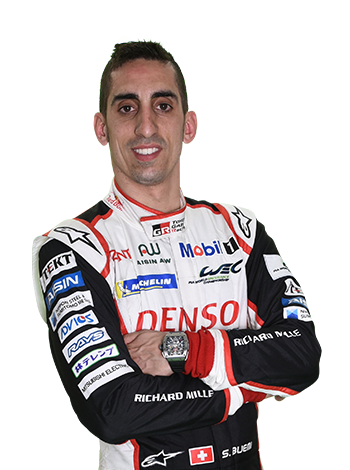 The pole-sitting car led for the entire event and only a small off-track excursion for Buemi, when he attempted to overtake the ailing DragonSpeed LMP1 car, threatened to unsettle their drive to victory. The pivotal moment of the race came in the fourth hour when José Maria Lopez made contact with the TF Sport Aston Martin driven by Jonny Adam. The resulting damage lost the No.7 Toyota Gazoo Racing car over a lap and ensured that its stablemate rivals had a clear run to the chequered flag. 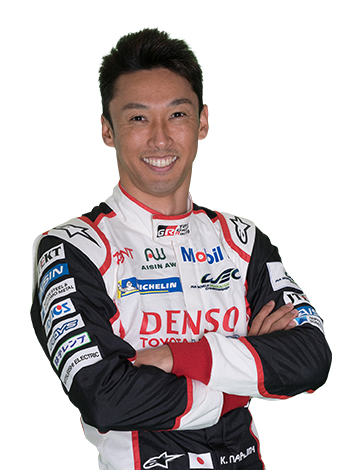 Along with Lopez, Kamui Kobayashi and Mike Conway took second position but now have a deficit of 15-points in the standings. There was drama in the final 25-minutes when a rain shower hit the circuit, sending teams running for wet tyres for the final nail-biting laps. When Loïc Duval crashed his TDS Racing LMP2 car in the final 10-minutes of the 8-hour race and triggered a Safety Car which was withdrawn just before the chequered flag was shown. Taking third position at Sebring was the No.11 SMP Racing crew of returning WEC former Champion Brendon Hartley, Mikhail Aleshin and Vitaly Petrov. They took advantage of last hour difficulties for the No.3 Rebellion Racing car, crewed by Gustavo Menezes, Nathanaël Berthon and Thomas Laurent, to take a second consecutive podium for the Russian-entered SMP team. In LMP2, the newly formed trio of David Heinemeier-Hansson, Jordan King and Will Stevens dominated the category with a conclusive win in the No.37 Jackie Chan DC Racing ORECA Gibson. The trio were embarking on their first race together and led from the second lap onwards. The win marked David Heinemeier-Hansson’s first ever LMP2 victory and success for Jordan King in his very first endurance race. The win meant that the Jackie Chan DC Racing squad have now taken five out of six wins in the WEC Super Season. Signatech Alpine Matmut’s Nicolas Lapierre, Pierre Thiriet and André Negrão placed second and, as a result, took over the points lead in the LMP2 title race. They vault previous leaders, the No.38 Jackie Chan DC Racing line-up of Ho-Pin Tung, Stéphane Richelmi and Gabriel Aubry, who saw their race compromised by an early race electrical issue. The US-entered DragonSpeed team claimed the final rung of the podium as Anthony Davidson, Pastor Maldonado and Roberto Gonzalez fought back from a third hour incident which saw the team having to replace the rear wing and bodywork section. The next round will be the TOTAL 6 Hours of Spa-Francorchamps in Belgium on Saturday 4 May. Points classifications can be found HERE.